Hello, we are planing our exhibit for June 2017. 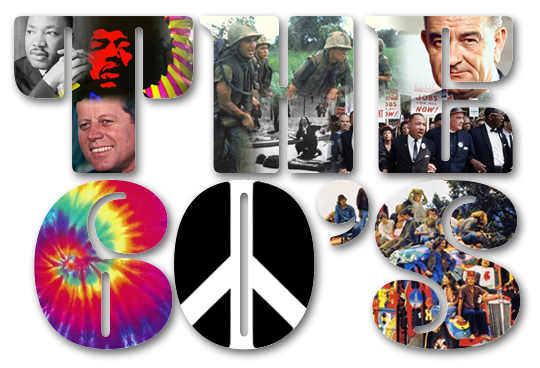 We have decided to showcase the 1960’s and will fill both buildings with exhibits on this tumultuous decade. We are so excited about this exhibit and bringing the 60’s back to life. Please help us and check your closets, basements and attics for those long forgotten items that celebrate the decade. If you do find some memorabilia, please provide us with a list of items you would consider lending the Historical Society for our exhibit. We would also welcome any ideas, stories and copies of your photographs. Use our contact form to submit what you may have that would be of interest to the museum. Thanks again for your support.